Our programs improve the well-being of children and their families. Red Shoe Society members raise money, donate their time, and provide needed volunteer efforts. 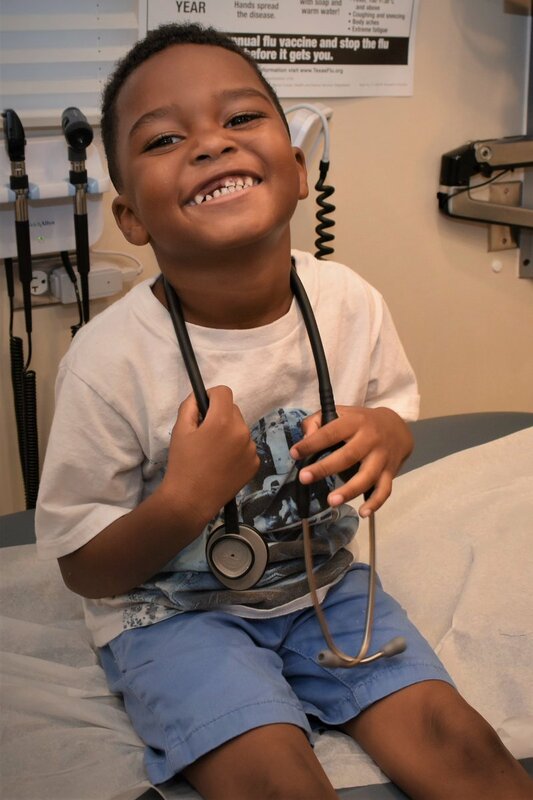 Over 9,000 underserved children will get much needed medical/dental care right in their own neighborhood. 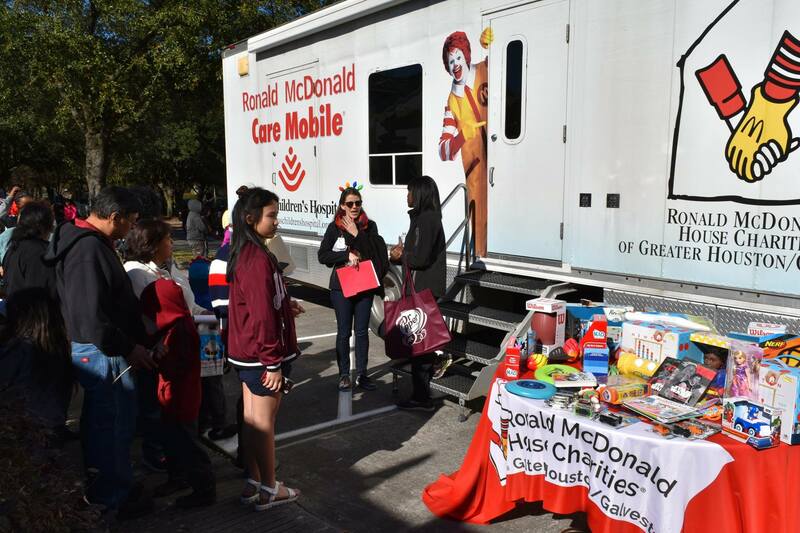 Children will take the health and wellness lessons learned in the Ronald McDonald C.H.E.E.R.! Room's home. Need medical, dental, or info about our C.H.E.E.R.! Rooms? Our programs improve the well-being of children and their families. 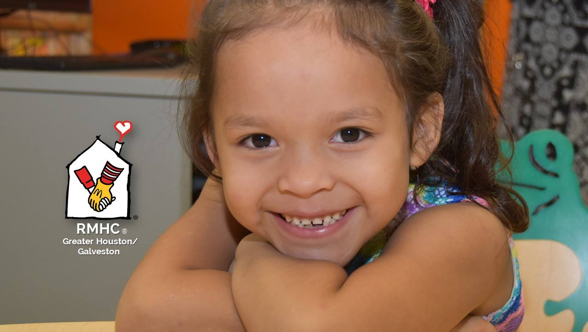 Your donations have impact on children that need it most. There are multiple ways to show your support. Whether it’s a donation, or volunteering your time, your contribution matters. 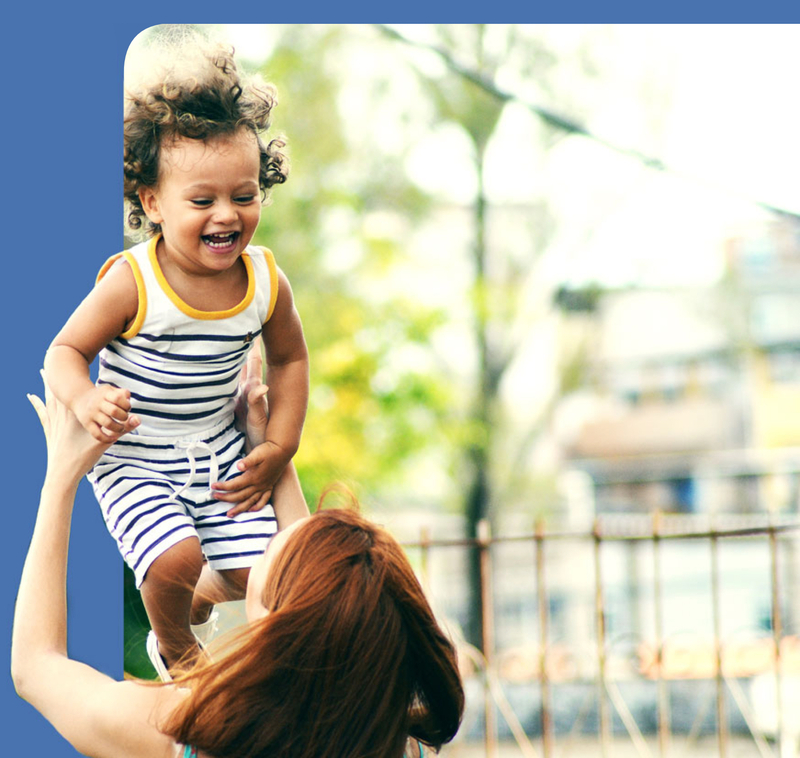 We at Ronald McDonald House Charities believe that when you change a child’s life, you change a family’s, which can change a community, and ultimately the world. 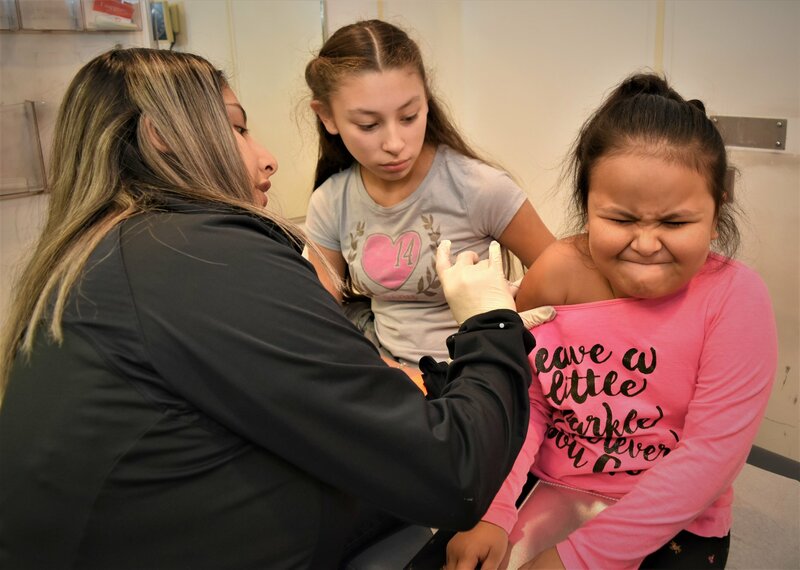 This morning many uninsured families were able to receive vaccines on our Ronald McDonald Care Mobile free of charge thanks to our partnership with Texas Children’s! Thank you to YMCA OF GREATER HOUSTON and Houston Food Bank for allowing us to partner with you to reach so many families in North Houston this morning at your annual giving event. 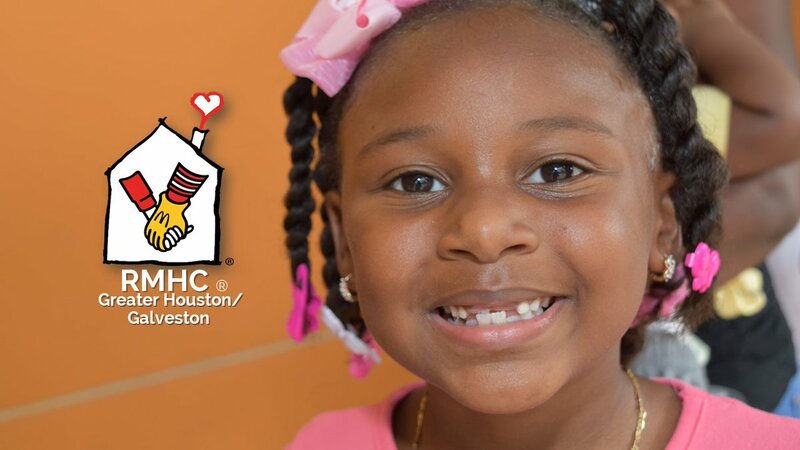 RMHC of Greater Houston/ Galveston, Inc.
Holiday cheers to Emerson employees!!!! 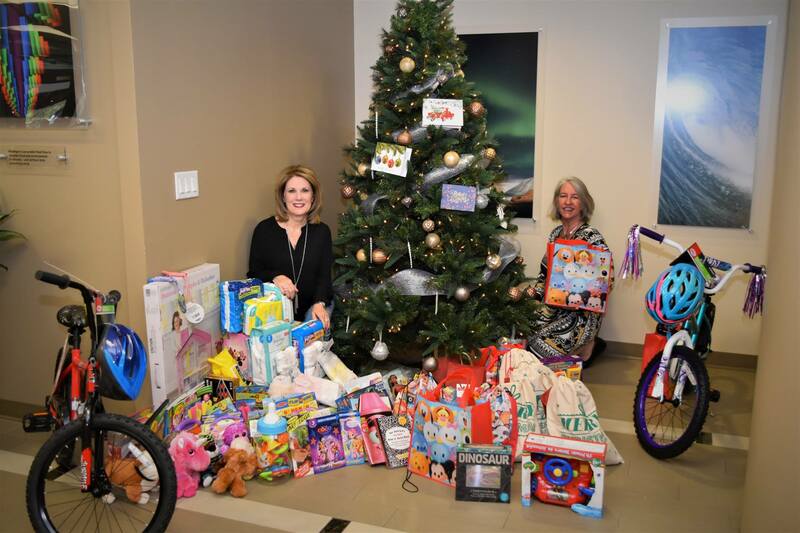 TheEmerson employees donated bikes, helmets, toys, games, pull-ups, underwear and socks. Comfort bags with coloring book and colors, and snack items for children and parents. 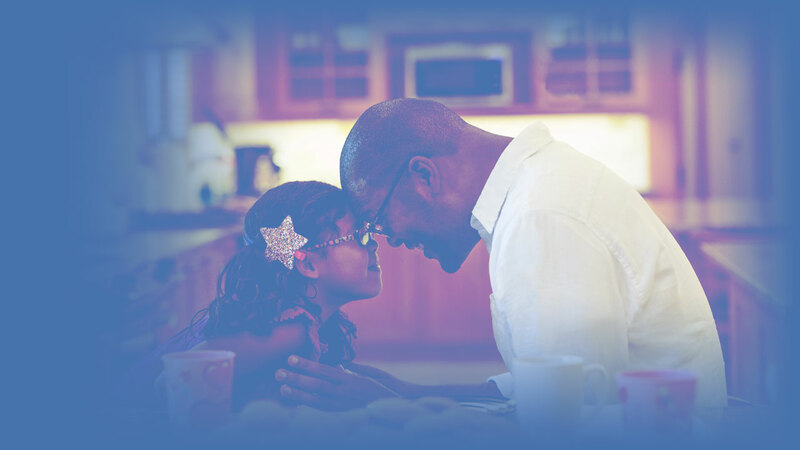 Emerson is dedicated to improving the quality of lives around the world. 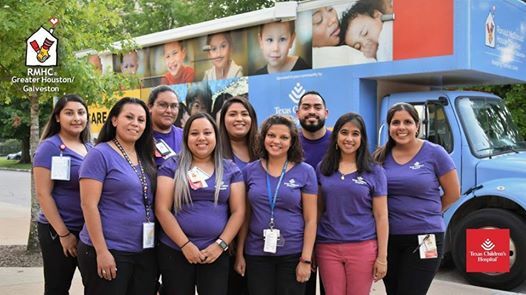 We were thrilled that Emerson chose Ronald McDonald House Charities of Greater Houston/Galveston as their corporate volunteer opportunity to help the children we serve.